We are passionately capturing authentic moments. You've found photographers who live and breathe this job. Coming from two worlds, that couldn’t be more different and yet we feel like we have so much in common. We’re a wedding photographer couple fortunate to call a passion their career. Human connections and emotions documented as a lifelong treasure. Not only artistic and beautiful, but more importantly – meaningful. We genuinely care about each and every wedding we do and we’re fully aware of what a great honor it is to be part of someone’s such intimate event in life. 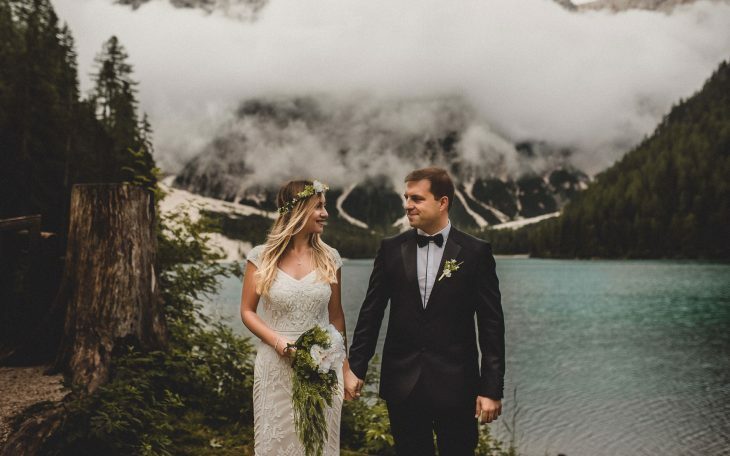 Our couples celebrate authentic and meaningful weddings surrounded by only the people they love and care for, without following any trends and convictions. Looking back to last season, one wedding story is specially close to my heart. 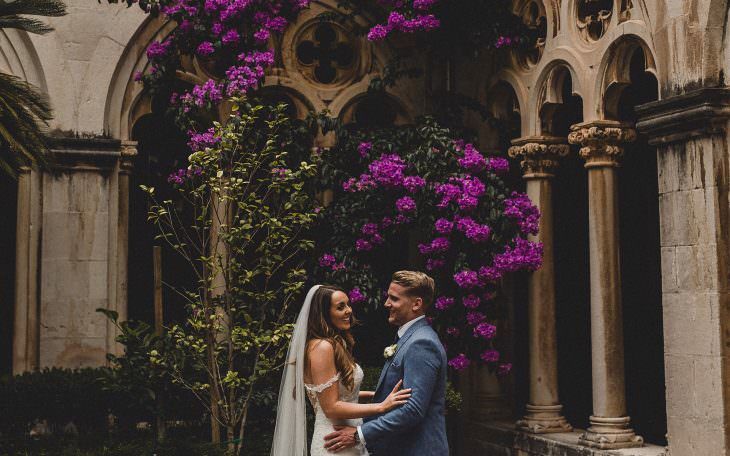 Anna and Rick's intimate wedding in Tuscany, Italy. Apart from the stunning Tuscan landscapes, these kind and loving peop... 24.11.2018. 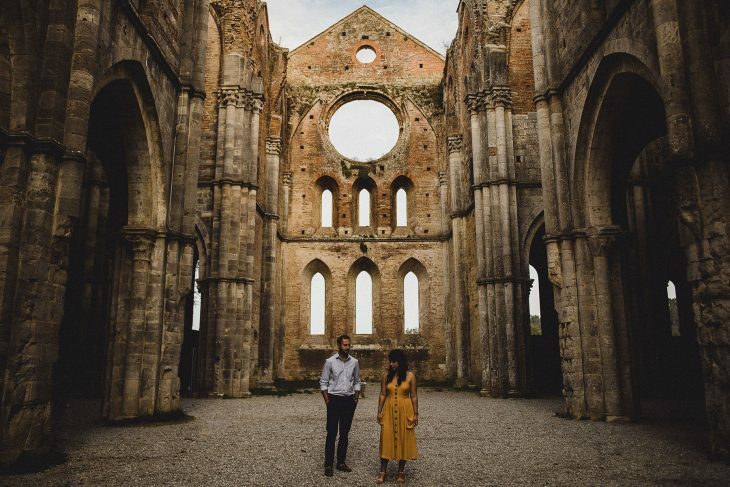 In the Tuscan countryside close to Sienna, there lie the majestic ruins of the abbey of San Galgano wedding photographer (I had to put that weird sentence there for stupid internet reasons). It's o... 17.11.2018. 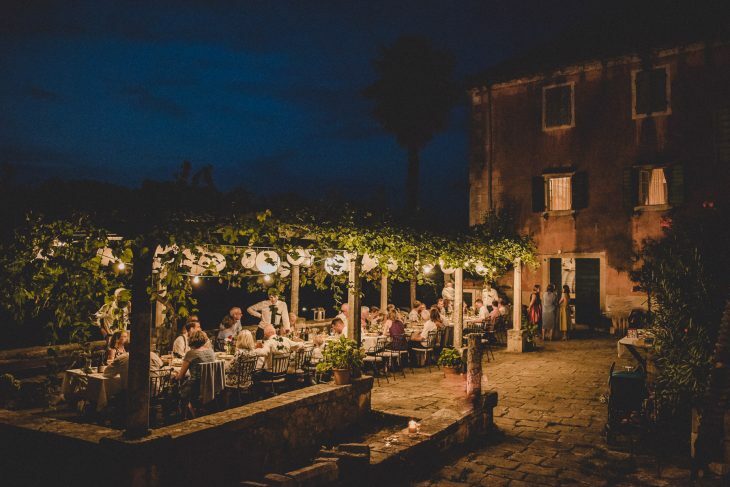 When it comes to destination weddings throughout Croatia, choosing a favorite spot as a wedding photographer Brac island wins the run for me. It still isn't heavily visited during season like all the ... 08.08.2018. Every blog post I do where I want to try and make it readable and actually say something - it feels like I have to give a meaningful speech at someone important’s wedding dinner. What to say about the... 29.07.2018. “I love you without knowing how, or when, or from where. I love you simply, without problems or pride: I love you in this way because I do not know any other way of loving but this, in which there is ... 12.06.2018. A rainy wedding day on the sunniest island in Croatia.